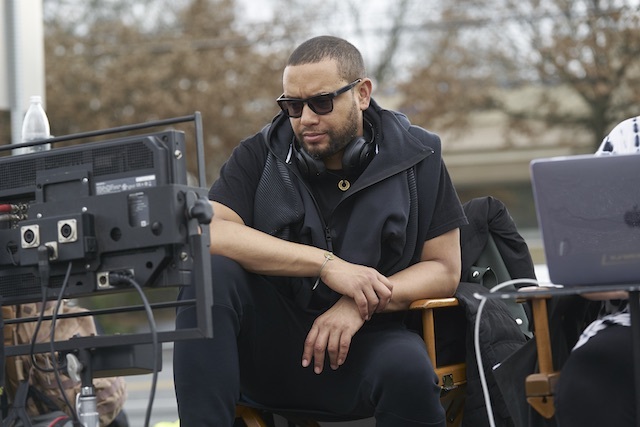 Some call them remakes, others call them reboots, but for Director X, his latest spin on “Superfly,” the 70s Blaxploitation film is simply called a remix. This millennial version of a successful narcotics dealer who decides to quit the business puts a brilliant and stylish spin on the 1972 movie directed by Gordon Parks Jr. and made famous by the legendary soundtrack by Curtis Mayfield. In this remix, X, who is known for his music videos, trades the original location of New York for Atlanta, throws in some visually stunning scenery, sprinkles in an eclectic sound and adds an exceeding charismatic cast, all while paying homage to the movie many consider a classic in black film history. 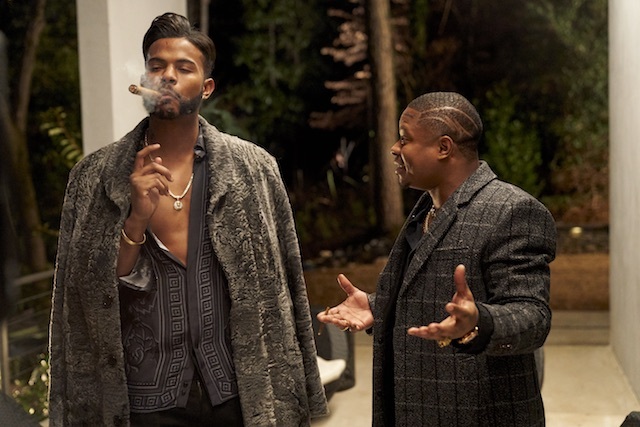 With an excellent cast, headed by Trevor Jackson, who plays Youngblood Priest, a stylishly devilish drug dealer in control of his own destiny, the film stars Lex Scott Davis and Andrea Londo as his girlfriends, Michael Kenneth Williams as his dealer and Jason Mitchell (“Straight Outta Compton,” “Mudbound”), who rounds off the main as his best friend Eddie and provides the film’s comic relief. Big Bank Black stars in SUPERFLY. The film really kicks off after Priest gets into an altercation with a member of Sno Patrol, a competitor in the drug game, outside of a nightclub. An innocent bystander is shot and he decides it may be time to exit the drug trade and ambitiously crafts an intricate plot to get out of the business with one last big score. As he puts his exit strategy into place, he gets pulled back into the business facing further obstacles as he becomes entangled with the Sno Patrol, the Mexican drug kingpin Adalberto Gonzalez (Esai Morales) and a pair of wickedly crooked cops. Taking its cue from the original, the film maintains that authentic look, keeping some original scenes intact as it takes you from their luxury upscale pads, crowded clubs to downtowns tenements. 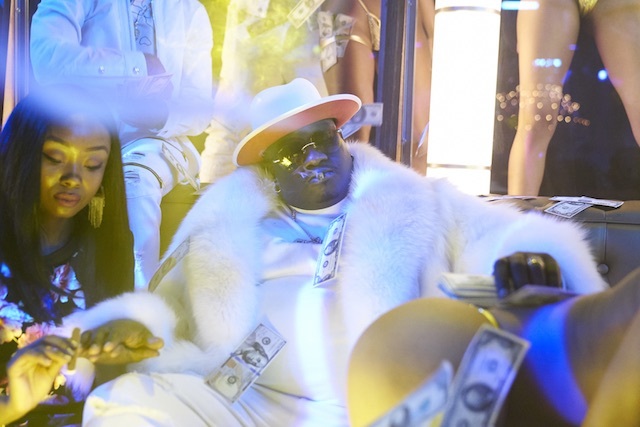 There are spectacular cars and car chases, carefully choreographed fight sequences, solid cinematography, furs, flashy outfits and sophisticated, fashion-forward pieces from the likes of Phillip Plein, AllSaints, and Burberry. Fans of the original will be delighted with X’s spin as the director clearly honors the iconic title. Not only has he retained key characters, he’s also maintained the essence of the story and sprinkled in some millennial swagger.